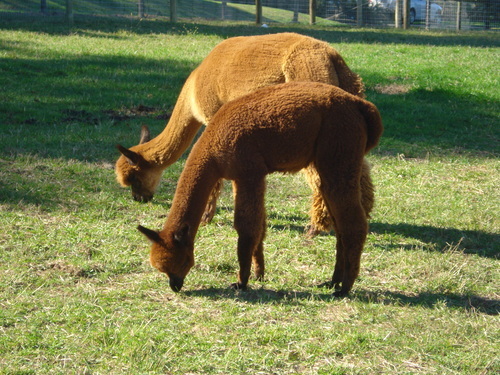 Openherd: American Heritage Alpacas is a farm located in Elizabethtown, Pennsylvania owned by Diana and Bert Ponterio. Our goal at American Heritage Alpacas is to breed beautiful, healthy, high quality alpacas and produce fine quality natural yarns from our wonderful fleece! We breed selectively and seek to improve the quality of the fiber with each breeding. Each herdsire is carefully selected so as to improve the fineness, crimp and density of our fleece. Some of our fleece is sent to a small local mill to be made into yarn however we also skirt, wash, card and spin our own fiber right on the farm! 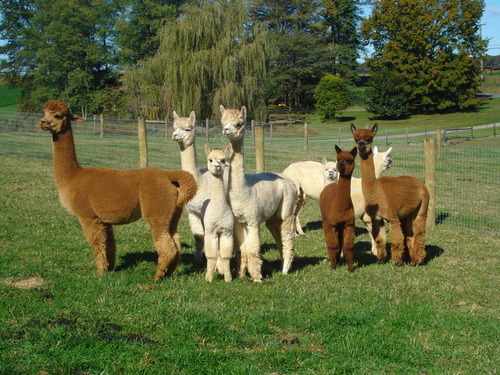 We have many alpacas for sale at very reasonable prices. 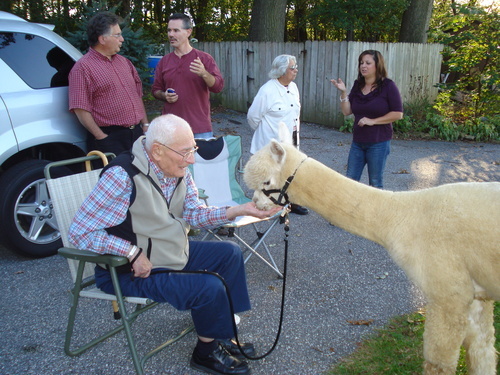 We will help you get started with alpacas and be with you every step of the way. 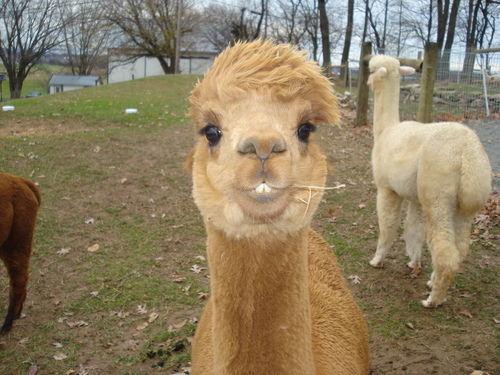 We invite you to come and visit us and see our wonderful alpacas. You will love being around these gentle, curious animals. They put a smile on your face and peace in your heart!